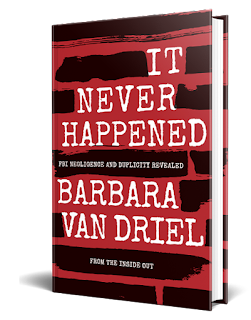 KPFA Women's Magazine Host Jovelyn Richards interviews ex FBI agent Barbara Van Driel on how our ethics and values of women must be preserved. 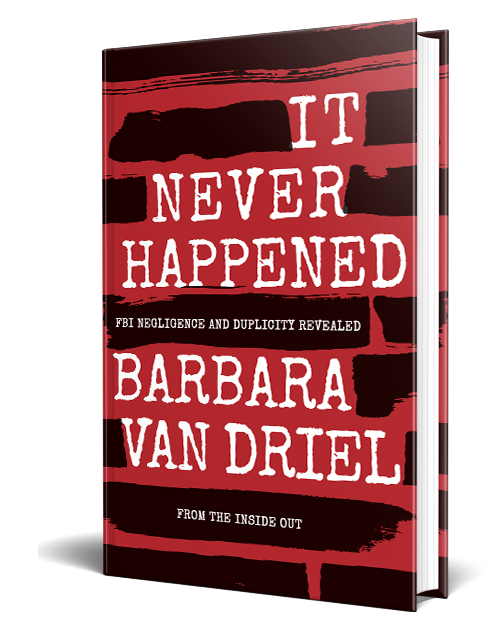 Special Agent Barbara Van Driel author of It Never Happened discusses her struggles within a unethical organization while holding on to her own beliefs. The Space Between Us is a live, call-in show that airs every 3rd Monday at 1 PM on KPFA Women's Magazine. Look for it and join Jovelyn at the river to share your story. It's pledge week at KPFA. Please donate and support women's programming and listener sponsored radio. KPFA Women's Magazine is entirely written and produced by volunteers. Wonderful interview! Barbara is a wonderful writer get the book when it comes out.